Green’s Mill is a restored and working 19th century tower windmill in Nottingham, UK. Never heard of George Green? Not too many people have, even though he was one of the most remarkable scientists of his – or any other – age. 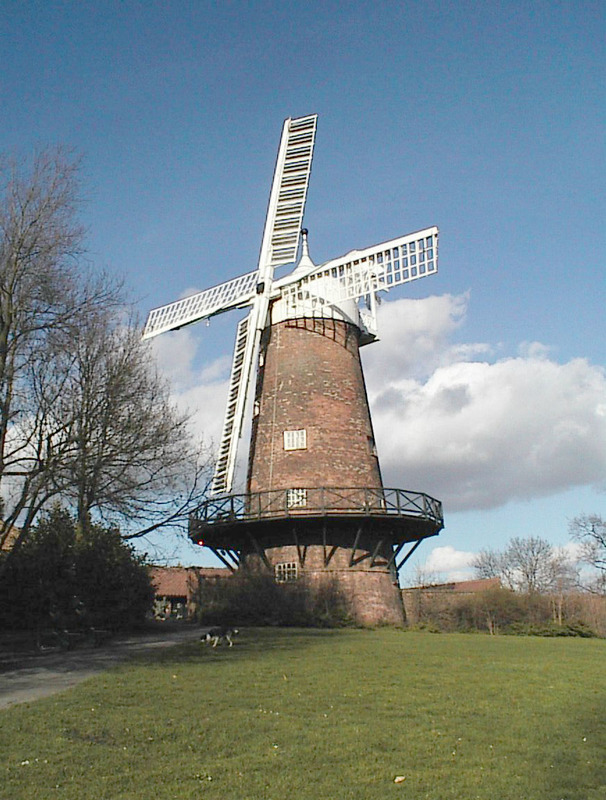 Restored in 1985 by Nottingham City Council, the windmill is run on behalf of the City by the Green’s Windmill Trust, a registered charity.